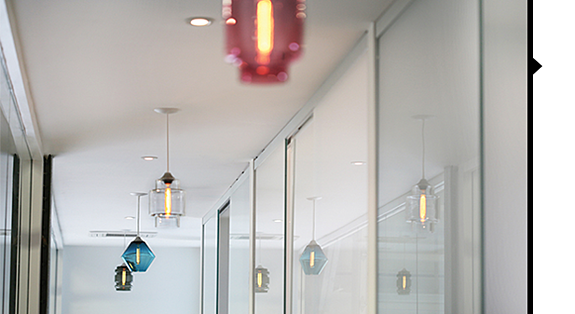 Browse the timeline to learn more about our modern lighting company history, how we started, and where we are now. Co-founders Jeremy Pyles & Mary Welch renovate a former bodega market and open a gifts & homewares store in New York City's East Village. When the search for the proper modern lighting for the shop returned no results, Jeremy & Mary decided to make their own. After collecting electrical parts and collaborating with a glass-blower, Niche's first modern lighting product, the Stamen, was born. The original Stamen pendant light that hung in the window made a statement and soon became the store's best selling item. 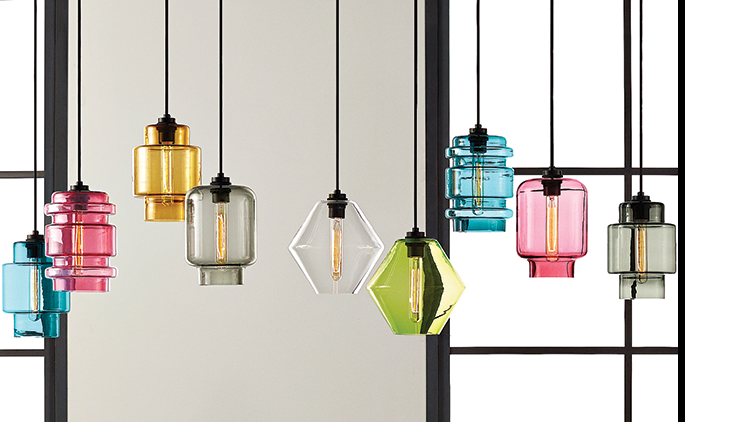 With a series of 8 modern lighting glass shapes now in the collection, Niche HQ relocated to the Hudson Valley, though the glass pendant lights were still being made in New York City. 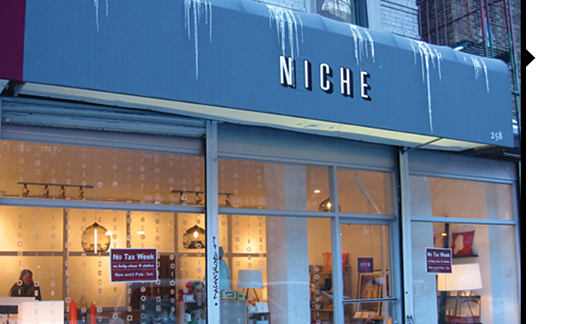 Niche makes the second move to a beautiful, light-filled 8800 sq. 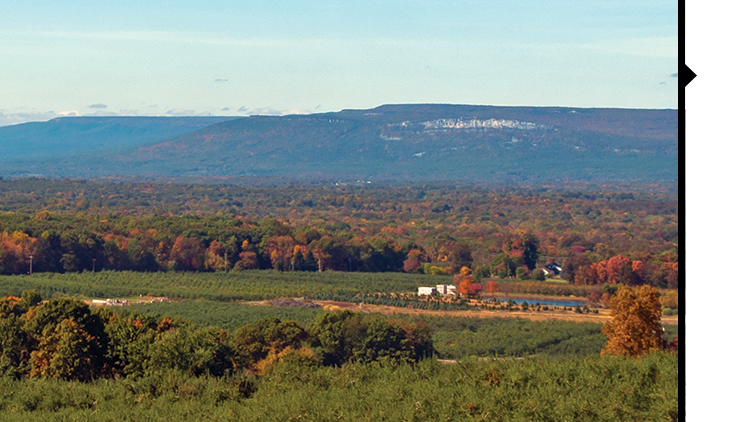 ft. loft building in Beacon, New York. 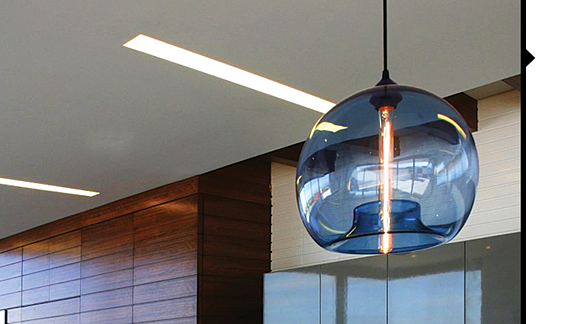 Niche expands their operations and begins producing their signature modern lighting in a 20,000 sq. 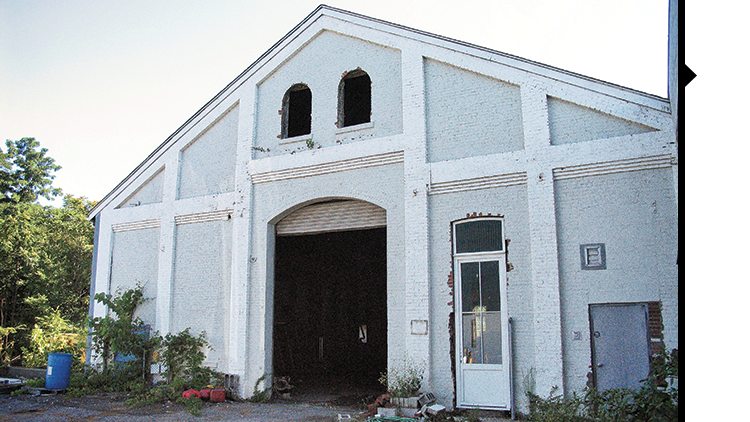 ft. abandoned bronze foundry in Beacon, New York. 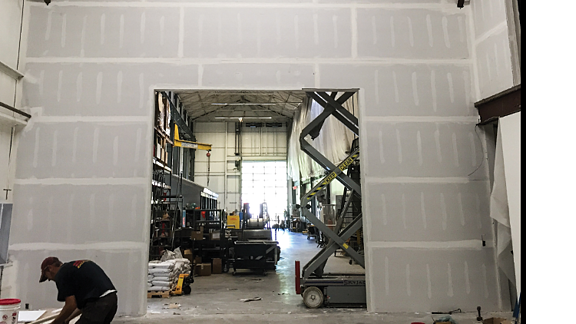 The Cold Shop and Warehouse renovation begins. 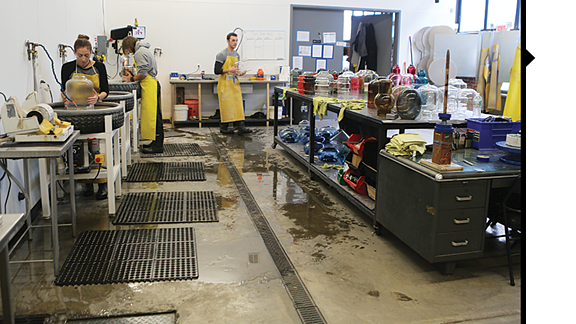 The Niche Hot Shop renovation starts. 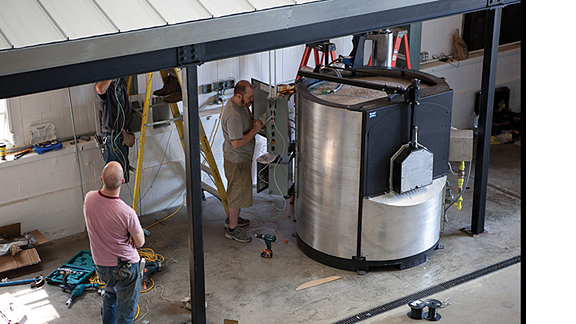 Glass furnaces and other equipment slowly, but surely, make their way into the new space for installation. The Cold shop is completed. 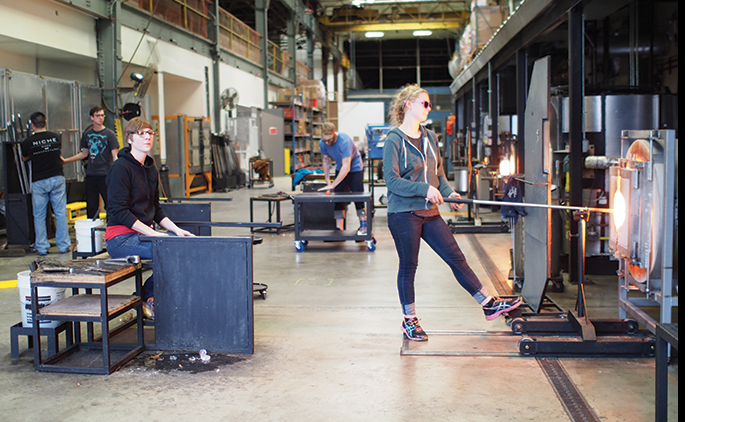 After extensive renovations, the Hot Shop is fully operational. 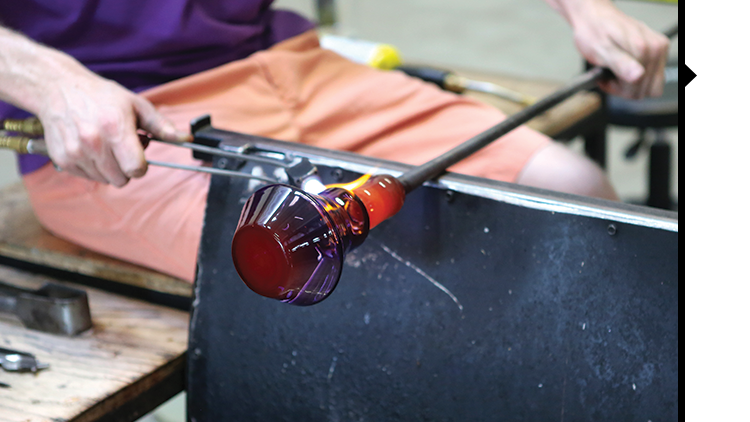 Niche expands their team of glass-blowers and now produces every single piece modern lighting in Beacon, New York. Niche introduces the Tabletop Collection, featuring a variety of colorful vases, votives, and carafes. 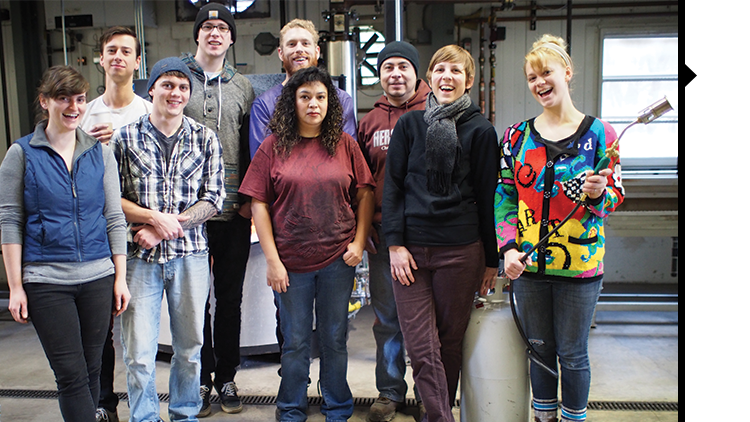 Our Cold Shop, Hot Shop, and Warehouse Team grows to an even bigger family. The first new modern lighting in years are introduced and the Crystalline Series is born. 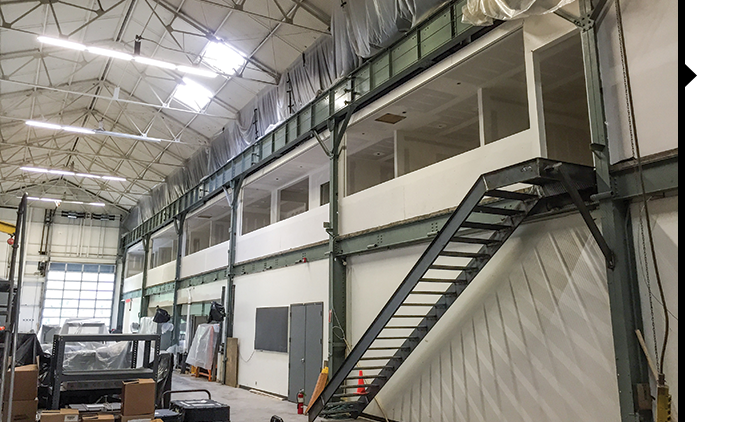 Factory mezzanine renovation begins to house both the offices and modern lighting production in the same building. 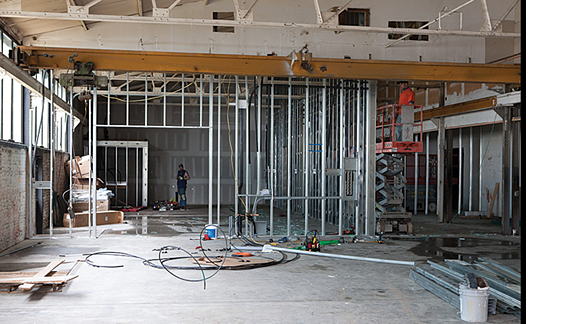 The renovation includes a new photo studio space. 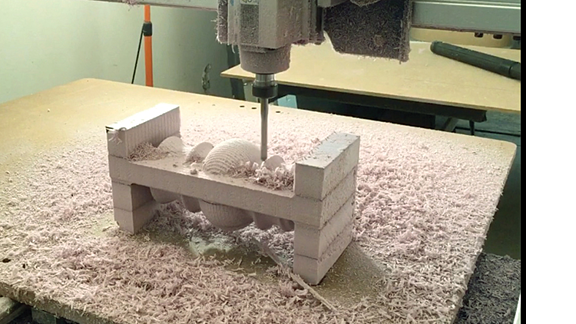 We begin to use our very own CNC machine in-house to make modern lighting models and prototypes, just how we want them. The entire Niche team finally inhabits one building. 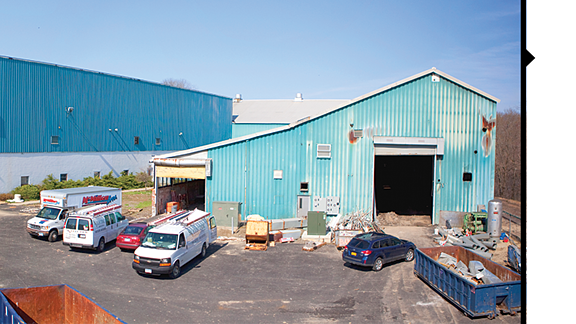 The mezzanine houses our new offices, conference room and photo studio with a bird's eye view into our Hot Shop.